Riot is rolling out the nerf train for Patch 9.2. After not changing much in the preseason so far, a few champions got a little too overpowered. But starting this patch, several of them will get hammered down a little closer to where they should be. But that’s not all! Riot is nerfing a whole bunch of runes and items as well. A lot of these champions, including Aatrox, Galio, Tahm Kench, and Urgot, have been oppressive in professional play since last summer. It’s pretty astonishing that Aatrox has been so good for so long and that Galio has survived a series of changes to still be as powerful as he is. Both are getting flat power nerfs to bring them back to earth. Urgot is getting punished via higher ability costs at low levels. Tahm Kench is getting modified so that he can’t use his ultimate to rescue a teammate in combat. That was effectively a way for professional supports to save people twice in one fight, and shouldn’t really affect solo queue players. 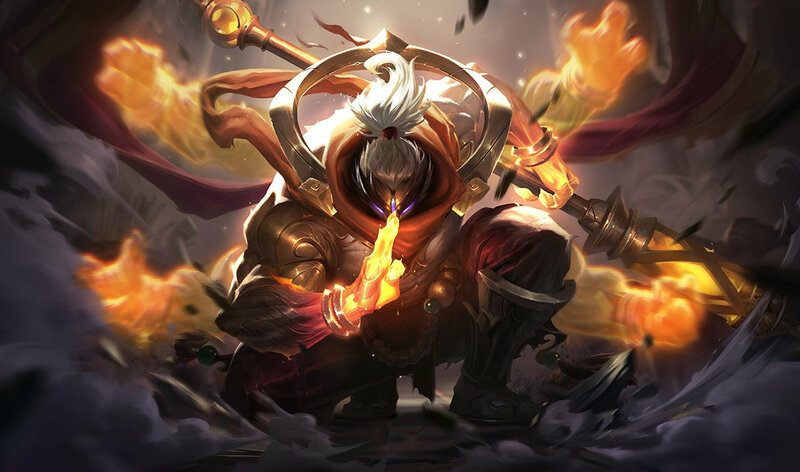 The other champion that lots of players have been complaining about is Jax. He’s getting slightly less base damage and also a nerf to the damage on his leap. Cue the meltdown from League streamer Robert “Hashinshin” Brotz, a notable Jax main. Oblivion Orb and Morello are getting changes that push them towards more niche items rather than items that nearly every mage builds. Both are getting less AP so mages have to decide whether they want the unique effects the items give. Overall, this is a pretty solid list of champions that have dominated both pro play and solo queue. And then there’s Sejuani. 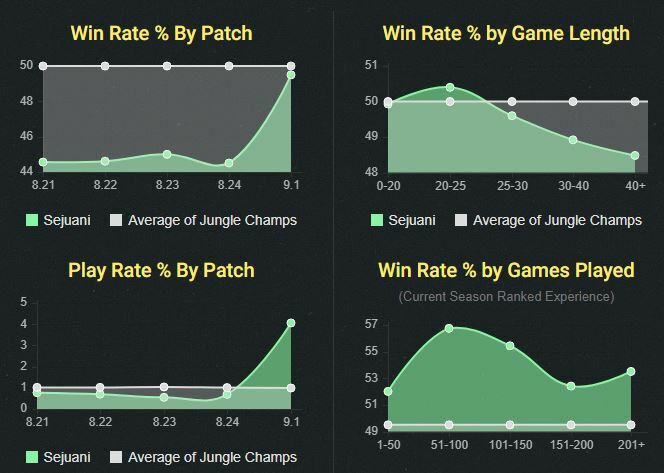 Apparently Riot thinks Sejuani is fine. Yeah, Sejuani is not fine. Otherwise, Patch 9.2 will ship early in the morning on Jan. 24.